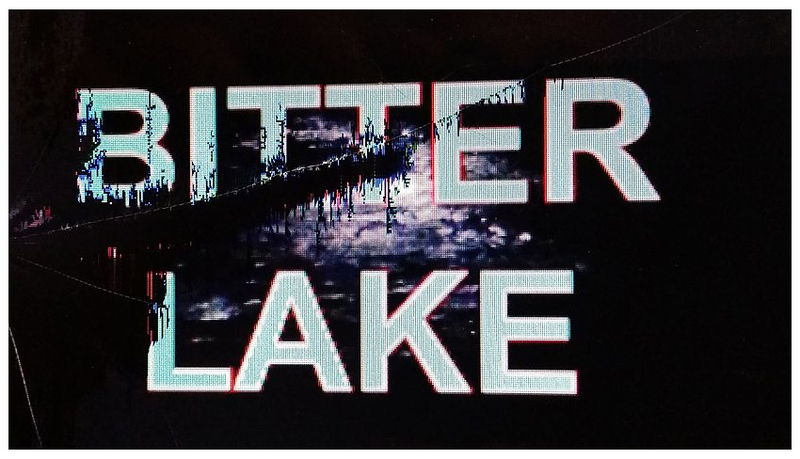 I sat and watched Bitter Lake the other night. Bitter Lake is a documentary by Adam Curtis available on BBC iPlayer and here's a BBC blog post about it by Adam. Bitter Lake is a fascinating and creative documentary... and long! about 3 hrs. It's mesmerising, truthful and bewildering. The mess we've made! what a hash the whole Afghanistan/Saudi Arabia thing is... and the stories we've been told! Buckle up, relax and breathe, it's not always comfortable viewing. You'll feel a bit shell shocked by the end, but also a lot wiser and better informed. I found i was gripped not only by the stories it was telling, but also from an artistic, film making point of view. It's a sprawling collage of sound and image.